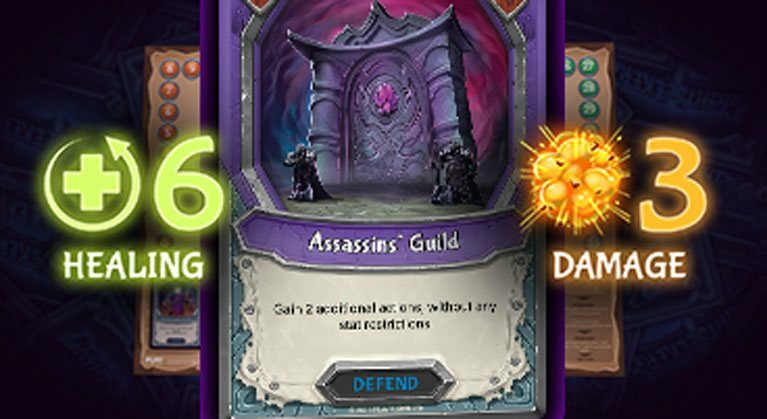 Win Exclusive Playmats, Get An Alternate Art Card Just For Playing! 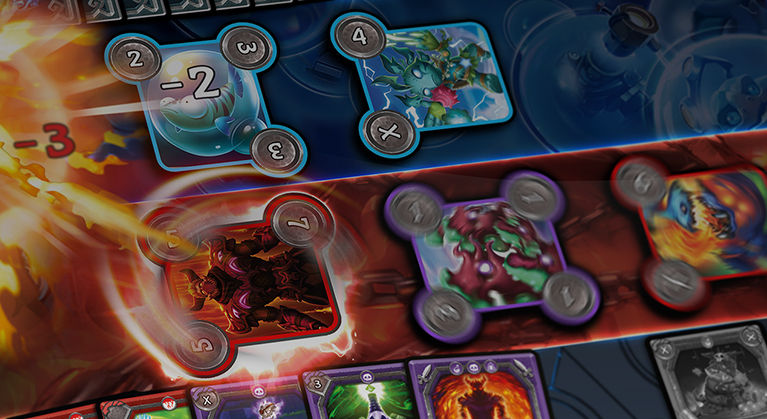 In Lightseekers, you play as one of many heroes in the fantastical world of Tantos! In this deep and vibrant world, you can discover your hero’s story, unravel the mysteries of the past, and battle to create your own legend! 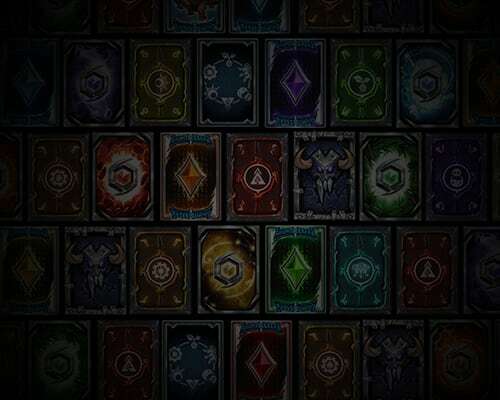 Each player in the trading card game takes control of a hero who uses an arsenal of cards featuring spells, creatures, items, and locations to defeat their opponents. The heroes of the game use a specific branch or subset of magical energy, which is referred to as an ‘Order’. There are six known Orders that equate to six different playstyles. A steady output of attack damage and methods to keep a wounded enemy down. Preemptive damage mitigation and slow but steady healing. Complement your attack bursts with delayed damage spikes and defenses after getting attacked. 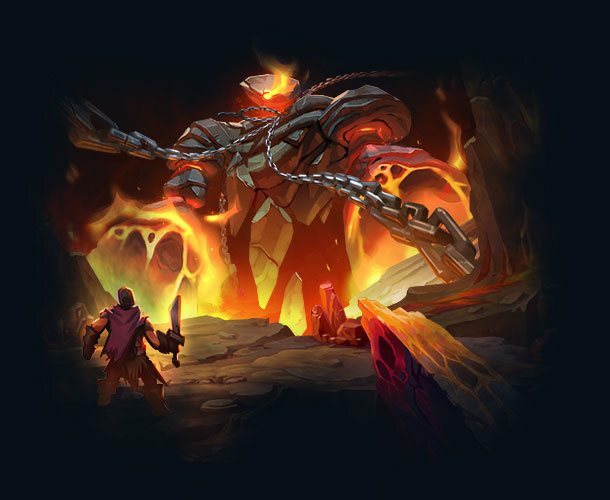 Has ways to play cheaper and more powerful combos, and is also good at dealing with buff threats, but at the cost of good buff protection for itself. Provides a good array of spike healing and long term damage reduction. Contains a steady supply of attack damage and ways to set up for bursts. Provides a variety of means to play combos more easily as well as making them more powerful. Overwhelms the target with ‘damage over time’ effects while suppressing their ability to fight back. Apply steady trickle damage and amplify that damage. Leech health from targets and turn it into healing for yourself. Supplements Poison and Death, and strengthens the Order’s late game potential by returning cards from the discard pile. Packs a bigger punch than most other orders, but also puts you in greater danger. Lets you mess around with Time itself to change the state of buffs and move cards between the past, present, and future. Has a lot of delayed, heavy hitting buffs, but many of them will also catch you in the explosion. Allows you to make the most out of your crazy inventions, to provide some survivability in the chaos. While lacking reliable burst heals, Forest has tools to prevent falling too far behind and slowing down the tempo until its potential has fully grown. Command the beasts of nature to fight for you, through a mix of sustained damage from buffs and attacks timed at the right opportunity. Helps you protect and maintain your pool of buffs, and also lets you take advantage of its growth. Heavily influenced by the past as well as the future. What is at the top of your discard pile and what is coming next from the deck is of great importance. 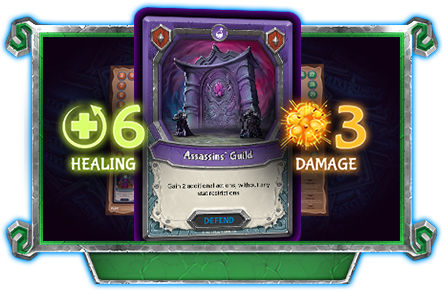 Plan ahead to align your discard pile in order to achieve heavy burst damage. Helps you in enabling your card chains and generating a bigger hand size. Chain with damage and utility for increased survivability as well as damage output. 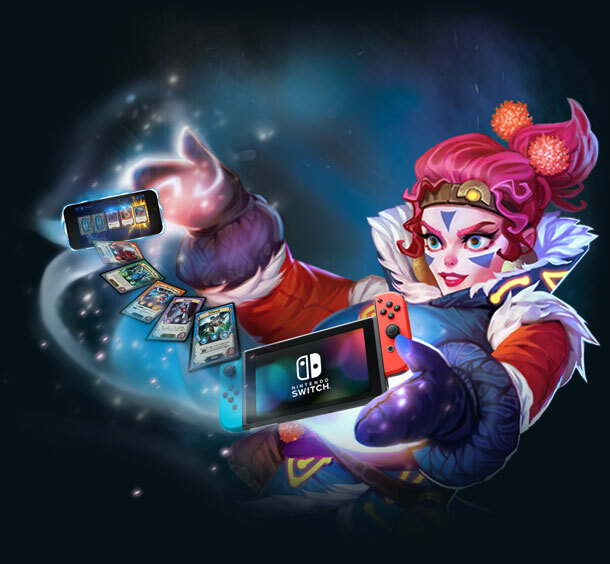 Link your existing Mobile App Accounts with your brand new Nintendo Switch account to scan cards into your Nintendo Switch version of Lightseekers.  Follow these simple steps to ensure you make the most of your Lightseekers experience on Nintendo Switch! Every day, more and more stores are carrying the Lightseekers Trading Card Game. 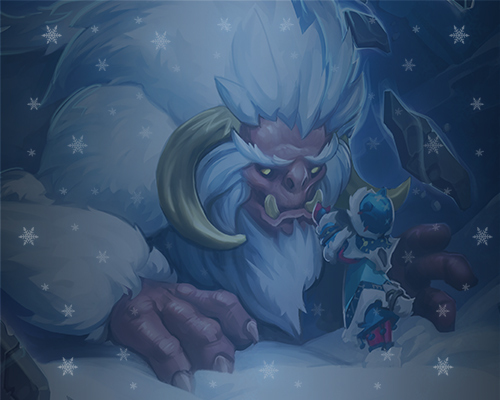 Be sure to stop by and ask your local store about Lightseekers! In addition to selling cards, many stores run in-store organized play where you can turn up and play against other Lightseekers players in your area. 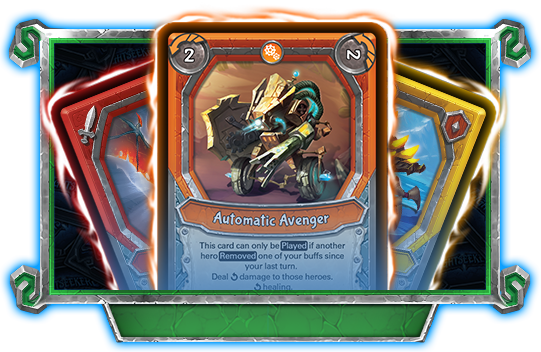 If you’d like us to reach out to a local store in your area, please email their contact information to contact@lightseekers.cards. 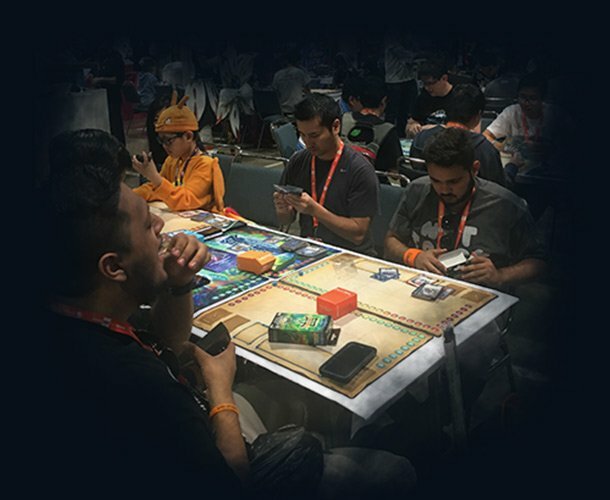 In addition to playing Lightseekers with your friends and at your local store, there are many opportunities to compete against other players at gaming shows and conventions and win valuable prizes. 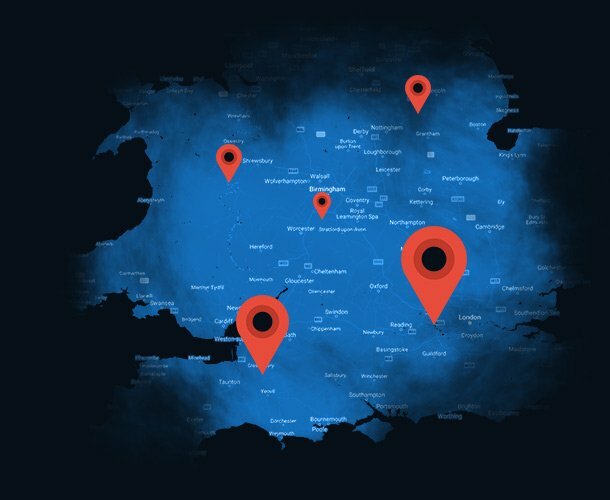 There are regional qualifying events as well as a national championship event in the US and UK. For list of upcoming events, click on the button below.